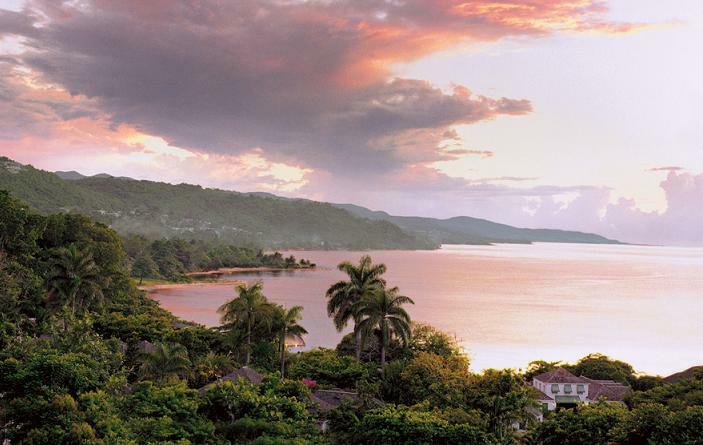 This month we visit the Caribbean island of Jamaica. Jamaica is the 3rd largest island of the Greater Antilles and the 3rd largest English-speaking country in the Americas. It is an island of lush tropical greenery, mountains reaching as high as 7,402 feet, plains, valleys, rivers, gorges and world class white sand beaches. 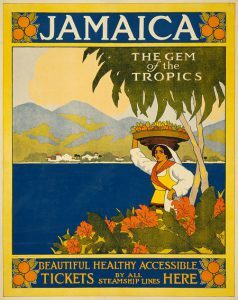 The name Jamaica comes from the Arawak Indian word Xaymaca, meaning “land of wood and rivers”. 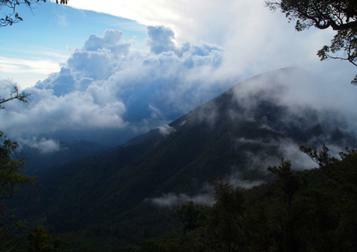 It has perhaps the most spectacular scenery in the Caribbean and draws tourists from all over the world. Discovered by none other than Christopher Columbus in 1494, it has a fascinating and colorful history as well as a rich culture of music, dance and art. In the month ahead, we will get to know some of the colorful characters who helped to shape this country’s history and culture. The capitol of Jamaica, an independent country since 1962, but a member of the British Commonwealth, is Kingston, a city of almost 1 million people. Other popular destinations include Montego Bay, Negril, Ocho Rios and Mandeville, each offering something unique historically or scenically. There is much to talk about regarding Jamaica’s cuisine. Additionally, who hasn’t heard of Jamaican Rum or Jamaican Blue Mountain Coffee? Easily accessible from the USA and Canada, Jamaica has much to offer and I am looking forward to exploring its present day culture and uncovering the secrets of its past.